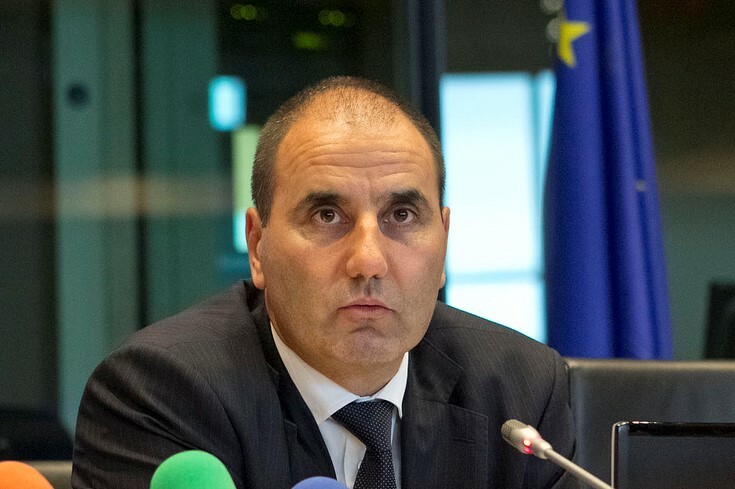 Sofia looks set to decide not to sign it, said the deputy chairman of the ruling GERB party, Tsvetan Tsvetanov, following a meeting with junior coalition partners, the far-right nationalist United Patriots group. A United Nations pact aimed at better regulating worldwide migration may also be rejected by Bulgaria, following the US, Hungary and Austria. The Czech Republic and Poland have signalled they may do so, as well. Aimed to boost cooperation to address the world’s growing number of migrants, the Global Compact for Migration is set to be adopted by the UN on December 10-11 in Morocco. As reported by Agence France-Presse (AFP), it’s a non-binding pact lays down 23 objectives to open up legal migration and better manage migratory flows as the number of people on the move worldwide has increased to 250 million, or 3% of the world’s population. The pact is to be formally discussed by Bulgaria’s parliamentary committees on internal and foreign affairs, as well representatives of the interior, foreign and labour ministries on November 14, Tsvetanov said. Nevertheless, “we consider as right at this point in time” to reject it, he said.